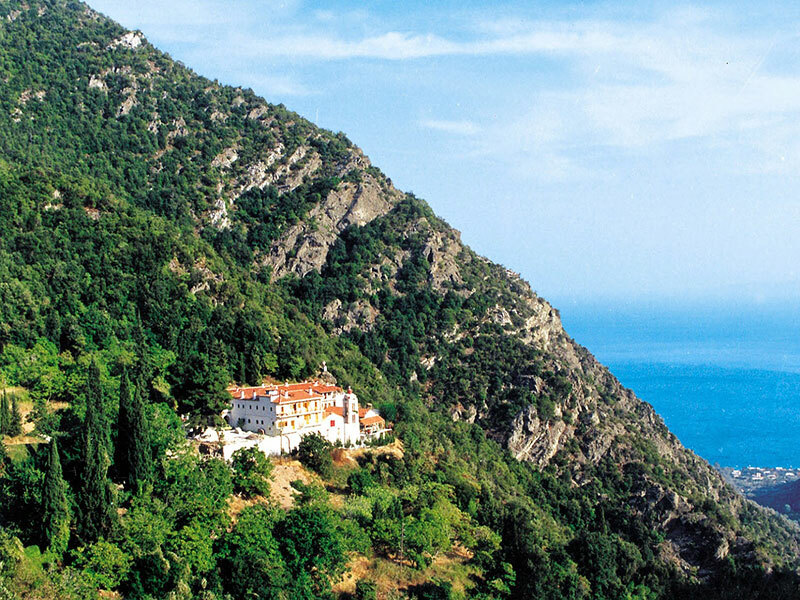 Saint David is a monastery of men, located thirty km from Glaros, about thirty minutes by car. It can be combined with a day trip to Ilia. 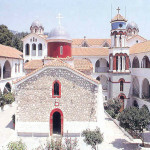 Saint John the Russian is a church in N. Prokopio, sixty km from Glaros, about an hour by car. The route is really pleasant as you are in the forest and by the river all along. 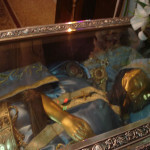 You can see pilgrims from Russia, Romania and Cyprus coming to kneel in front of the Saint’s skin. 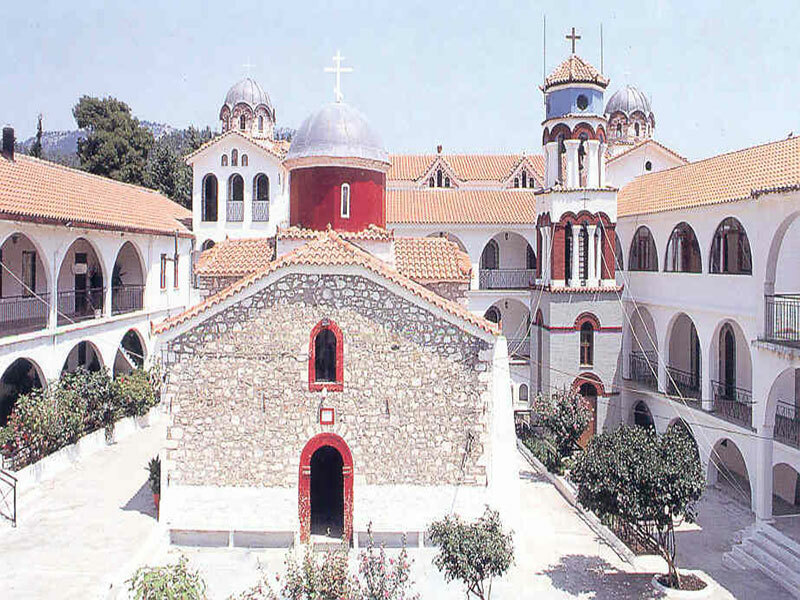 Saint George Ilion is a monastery of women located twenty km away from Glaros. It is about thirty minutes by car via α dirt road. 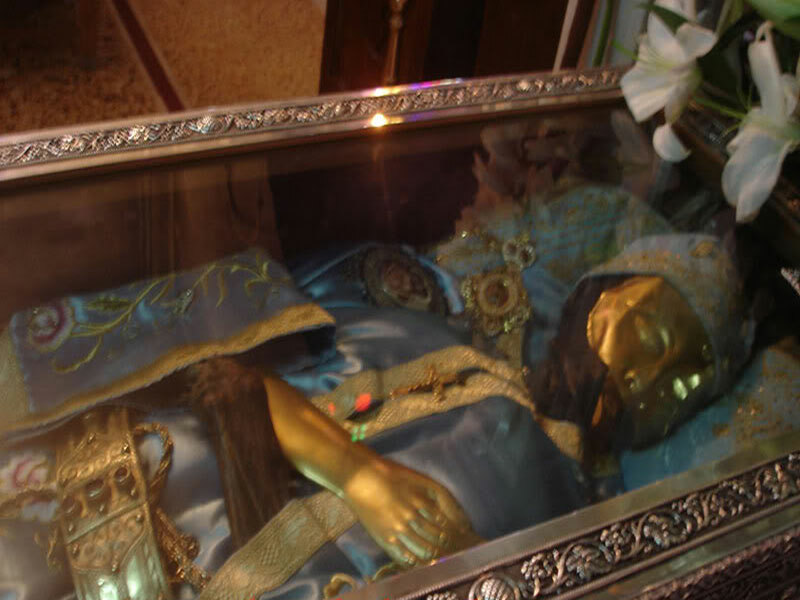 Holy Mary of Lihadas has the characteristic leaning cypress. It is twenty-five km from Glaros, about thirty minutes by car.